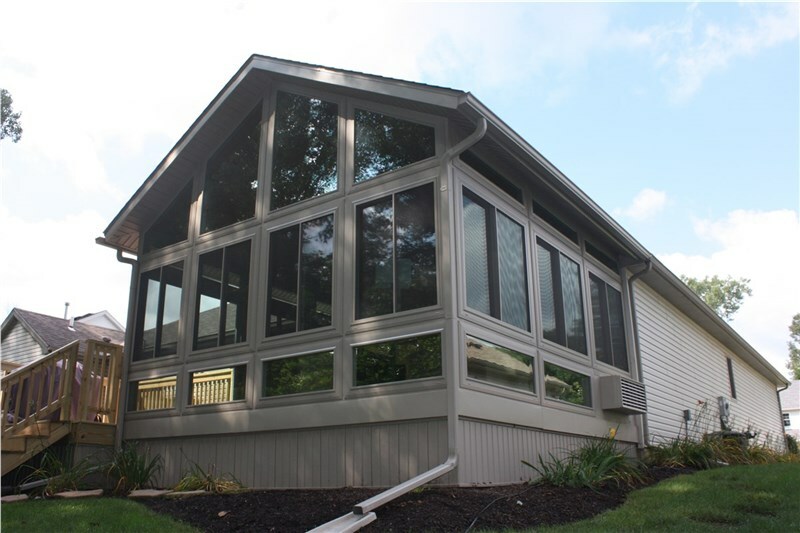 Fall is our busiest season for sunroom installation here at Perrysburg Patio and Sunrooms, and we’re thrilled that people all over Northern Ohio are catching on to the benefits of a beautiful new sunroom before winter strikes. 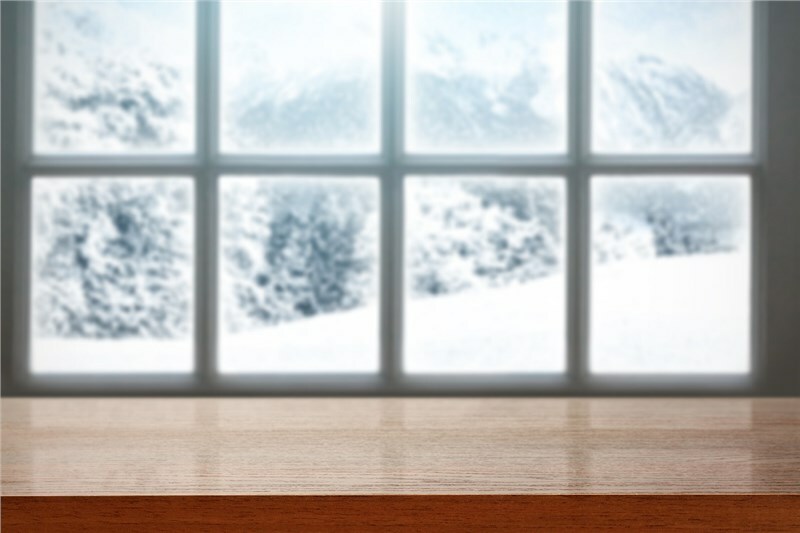 If you haven’t yet heard about how a sunroom can save you energy and improve your comfort all winter long, we’re about to share just why hundreds of families are making the switch. 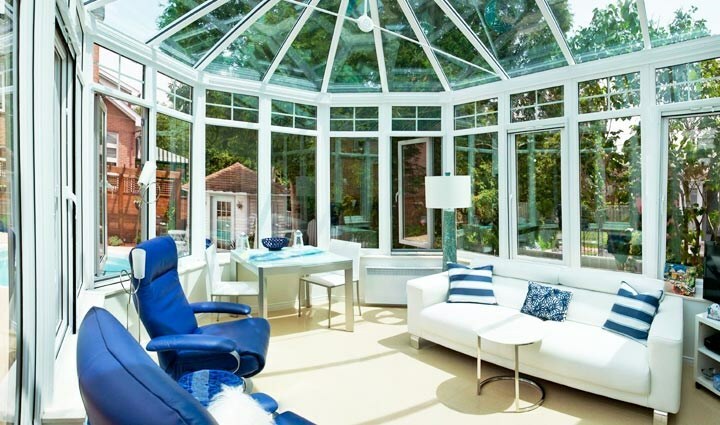 So without further ado, here are the top 5 benefits of getting a new sunroom installed. 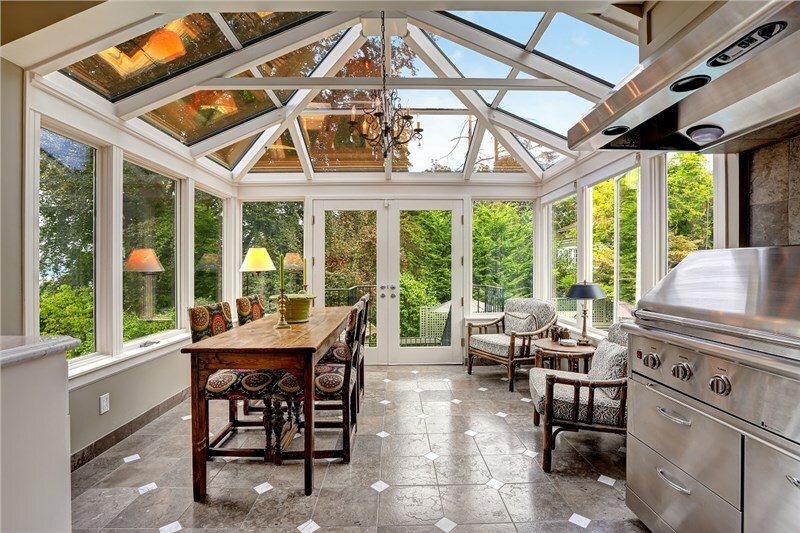 Not only will a sunroom easily increase the square footage of your home and provide you with more space to enjoy your property, but it will raise your property value as well. With our sunrooms, you don’t have to take on a complex and expensive construction project to add to the square footage of your home. We all know that seasonal affective disorder, also known as the winter blues, can be easily prevented with a little more time outdoors. Problem is, no one wants to spend time out in the cold. A sunroom can bring some natural light into your home and help you enjoy the benefits of natural light year-round. The holiday season is full of celebration, and most Northern Ohio homes just don’t have room for unforgettable get-togethers. Your sunroom can easily become a gorgeous dining room, a space for movie nights, or even a dance floor. Whatever you have in mind, you can be sure it will look amazing. Sunrooms capture the sunlight’s warmth all winter long, trapping heat and keeping your home comfortable throughout the winter. These sustainable spaces are a green choice for every type of weather, bringing the outdoors in while leaving the weather out. Adding additional space to your home involves a lot of messy work. Brick-and-mortar construction is a hassle for homeowners, especially in light of local zoning laws and building regulations. 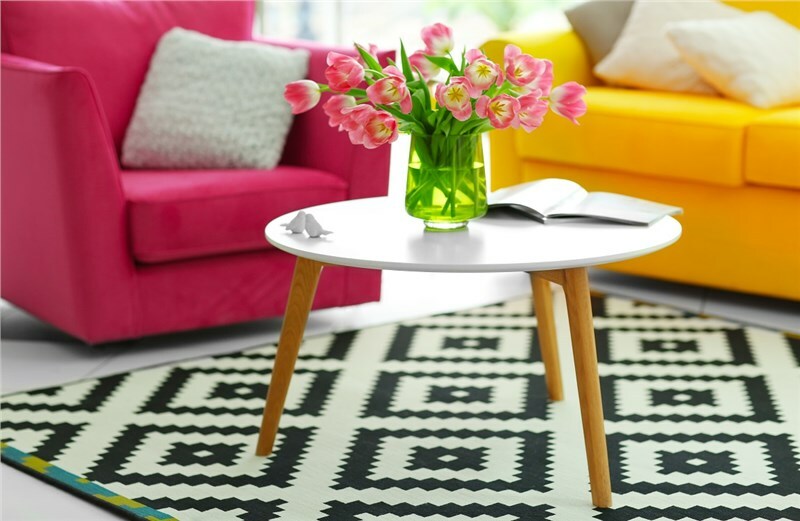 Skip the stress and add a stand-out room that you and your family can begin enjoying right away! With winter and holiday festivities on the way, now is the best time to reap the benefits of a charming new sunroom. 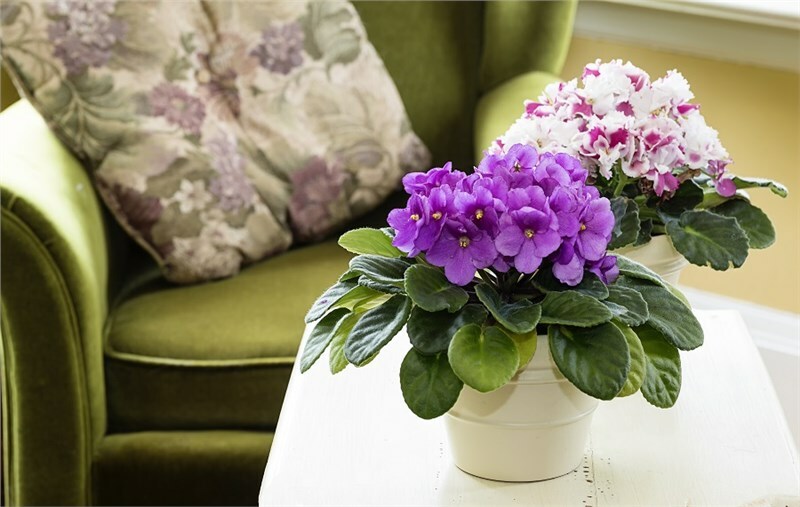 Whether your desire is a new space to enjoy dinner under the stars, or a vibrant place to store your plants during cold spells, we know that you’ll enjoy your sunroom to the fullest. Our professional sunroom installers offer some of the most beautifully designed sunroom options in the industry at incredible prices. Contact the sunroom builders of Perrysburg Patio & Sunroom today to experience the magic for yourself. Our friendly service professionals will work with you to make the sunroom of your dreams a reality, while being on-time and on-budget. Call now or fill out our online form to get your free sunroom planning guide.